Food is the body’s fuel and your choice of foods can have a direct impact on your health. 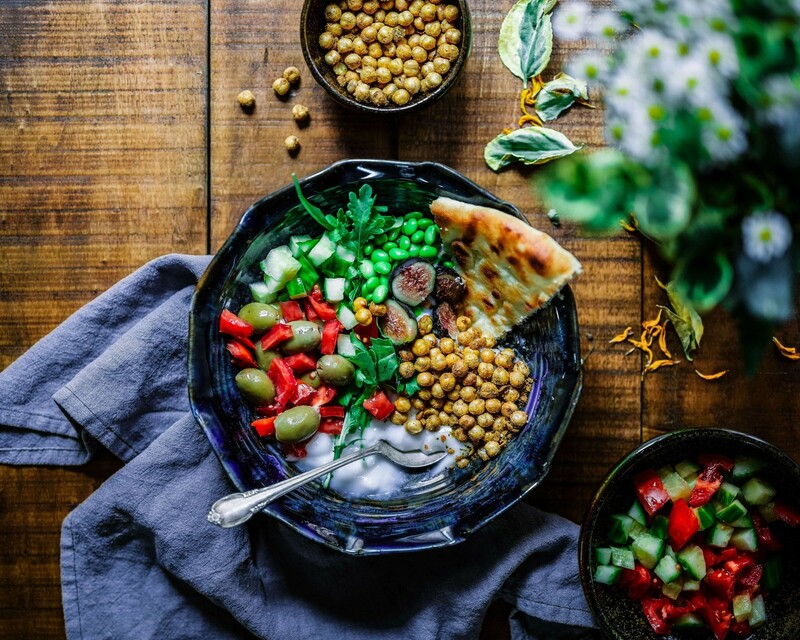 Some weight-loss diets cut out whole food groups but this isn’t always the healthiest option and can leave your body deficient in certain vitamins and minerals. What is a food group? A collection of certain foods which provide the body with similar nutrients that are needed for life and growth. These nutrients are required by the body to perform various functions. A deficiency may cause serious illness. Vegetables play a major role in a healthy diet. They contain a number nutrients including vitamins, minerals, carbohydrates and dietary fibre. Among others, vitamins and minerals are involved in a number of important functions in the body. They strengthen the immune system, play a role in growth and muscle development and the functioning of the central nervous system. Legumes are called pulses and include kidney beans, split peas, chickpeas and soybeans. Low in calories and packed with fibre for a healthy digestive system, fruit is a good source of carbohydrates (energy). Fruit also contains vitamins and minerals which are essential to the body. Together with vegetables and legumes, fruit should make up half your plate at a meal. Proteins are the ‘building blocks’ of the body. The body uses protein to build muscle, bones, blood, skin and cartilage. Protein is also used to repair body tissues. It also supports neurological function. Proteins are also essential in the production of body chemicals like hormones and enzymes. Choose healthy sources of protein like lean poultry cuts, fish, nuts and eggs. Proteins should make up a quarter plate at every meal. These are protein rich foods with calcium for developing strong bones and teeth. Alternatives to dairy that offer similar amounts of calcium are almonds, calcium-fortified soya milk, salmon and sardines. Rice, oats, wheat, pasta, bread and cereals are carbohydrates that provide the body with the energy it needs to function. Whole grains contain good amounts of vitamins and minerals and are a much healthier option than refined grains where nutritional value is lost during the refining process. Whole grains contain protein, fibre for a healthy digestive system and are a good source for a number of the B-vitamins.